One of the most popular New Year's Resolutions is to lose weight. People start out with good intentions, but many quit after about four weeks because they cannot see any changes happening. 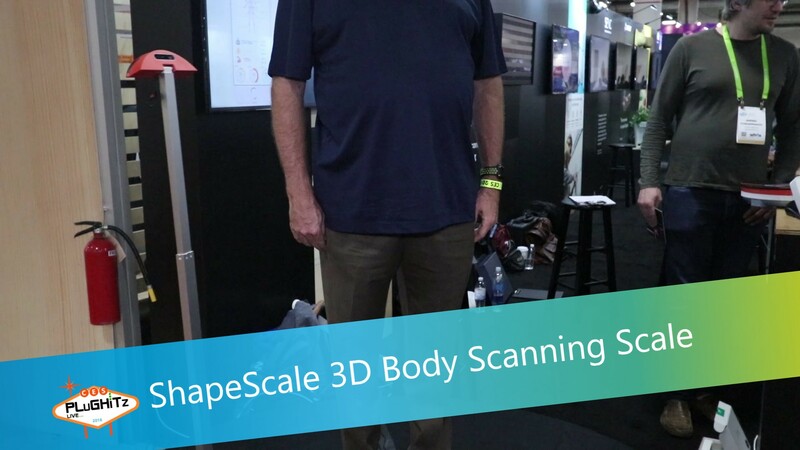 ShapeScale is a 3D body scanning scale that can point out the small changes that you cannot see simply by looking at yourself in a mirror.